If the bed base of your dreams is not one of the normal standard sizes listed in our Mattress Size Guide, it could be you need to commission a mattress to be specially made to fit it. This is not as daunting as it sounds as long as you have an accurate tape measure in centimetres. 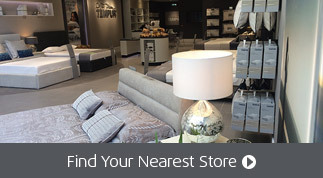 If this is what you need we always recommend you visit your local specialist TEMPUR retailer. They will be more than happy to guide you through the process and place your order with us for you. What ranges can I choose from? Options to commission a customised mattress size are available on models from our 2014/2016 catalogue in the Contour and Cloud ranges. Custom made mattresses are only available in rectangular shapes. When you are ready to order, your local retailer* will need to provide us with the relevant Special Size Code (see the tables below), plus confirm the exact width and length in cm of the mattress model you have chosen. *Terms and conditions for special or bespoke orders made via a stockist may vary. We advise you check with your chosen retailer before placing your order. Choose the width you need to the nearest cm from the options below. 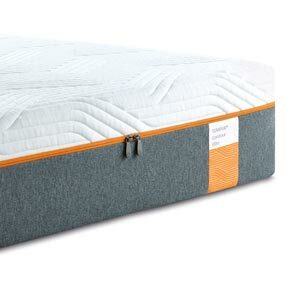 Each mattress range has a unique set of product codes. Our current Guide Price is shown directly beneath the bespoke code it relates to. Both models can be manufactured to a minimum size of 70cm x 180cm and a maximum size of 200cm to 210cm. 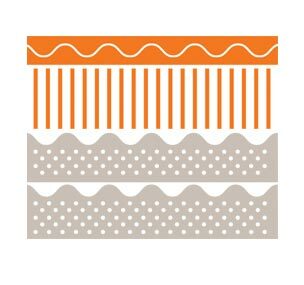 Please note, even with bespoke orders, due to the nature of TEMPUR® material, there is still a +/- 2cm tolerance on the width, depth and height of your mattress. Please allow up to 4 weeks after delivery for your mattress to settle and 'breathe'.